Shop HfS this Sunday at the Annual Artisan Bazaar in Studio City! 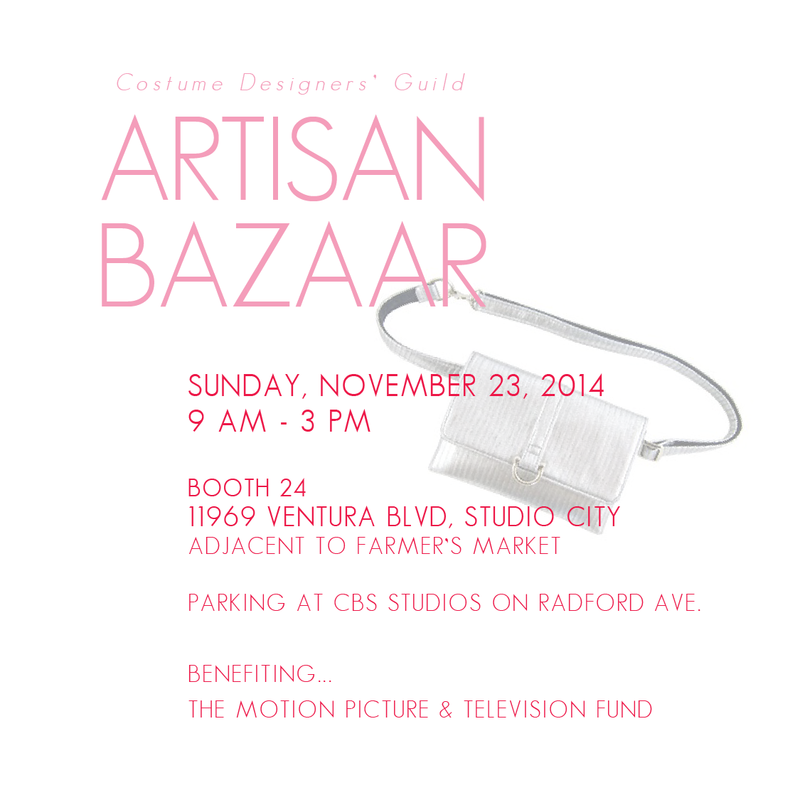 Come see us this Sunday at the Costume Designers Guild Annual Artisan Bazaar! We'll be offering up to 60% off current stock and even new holiday styles! Come by and say hi. We'd love to see you there!